Yesterday I completed my “Year of Thanks” project I had begun in 2017. During this same time last year, I had resolved to think about one thing I was thankful for daily and tell people about it. I wrote it all out on Twitter as one long conversation. Some days I was thankful for the simple things, like eating a cheeseburger. Other days, my appreciation extended to knowing just how incredible a life I live having God there to support me. Several things I did not mention, for which I am also grateful: I am on the Board of Directors of my church. I am on the Leadership Team, as well, delivering sermons on a regular basis. And I am a Youth Leader giving messages. 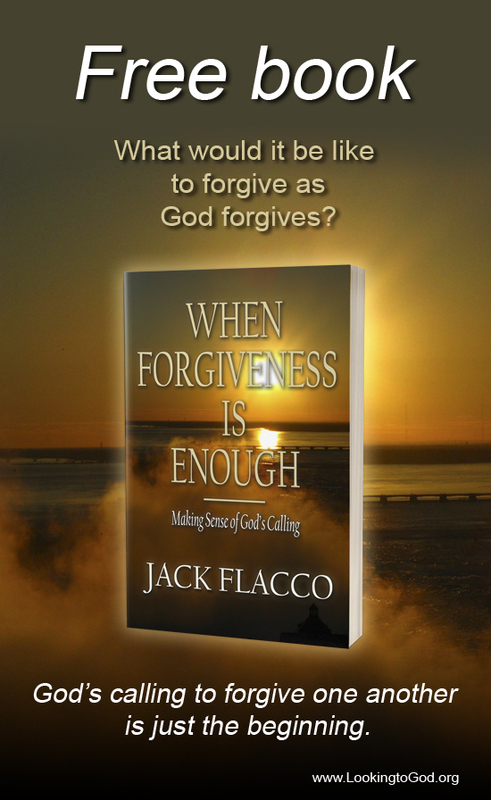 Lastly, I have written a book called When Forgiveness Is Enough, which I now realize God had led to publication. Of course, the biggest of all events I am thankful for has to be the Christmas gift God had given my family when my son broke from his Autistic Shutdown. Our appreciation could not be any larger than when we later found out that the cause was anxiety. “I give thanks to my God always for you because of the grace of God that was given you in Christ Jesus” (1 Cor. 1:4 ESV). No matter how small or how large of a miracle that takes place in our lives today, or this week, being thankful for all of it gives us the opportunity to know just how much God loves us. With every little miracle God grants, he demonstrates his love.